Posted on December 25, 2016 by Tom Richardson Posted in Cell phone & Computer Monitoring Reviews . 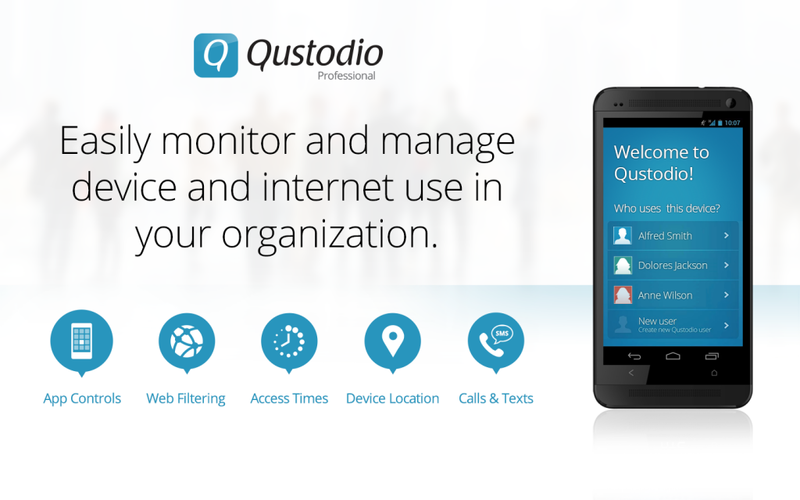 Qustodio is one of the simplest ways to control your kid without being noticed. You can also use the app in order to control your employees (however, you should note that it should be officially negotiated with the staff beforehand). The app was developed in Spain in cooperation with experienced professionals. Monitoring of Facebook and other social networks. You’ll be able to get statuses, uploaded photos and friends lists. Note that Facebook is not the only social network you can keep track of. More info can be found on the official web resource. Limiting time. Perfect for parents willing to limit usage of internet for their kids. Blocking Option. Restricts usage of apps and internet browser for a certain period of time. You’ll also be able to limit the time spent online. Location tracking. You’ll get it on the map. Blocking harmful or unwanted content in search results of the browser. Long-Time Reporting. A chance to get a full report on a month’s activity of the target device. Actually, the parental control system of Qustodio is incredible – the app is supported by most part of operating systems available for today: iOS, Android, PC and Kindle. For customer support, you can always visit the support page on the official web resource of Qustodio. You can regulate your issues through suggested categories or contact the support team for help. You can do it using your email at the help section of Qustodio web page. The pricing varies from about $50 per year to $126 per year depending on the options and a number of devices you need to track. The most expensive option allows controlling 15 devices at a time. Payment options may vary depending on your needs. A usual family consisting of four members normally uses about 10 mobile devices – smartphones, tablets and laptops. Qustodio Premium 10 plan will be perfect for these families. 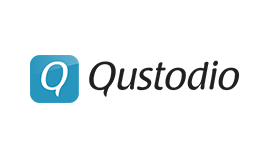 Larger families will need Qustodio Premium 15 plan. Qustodio Premium 5 is perfect for small families. There’s also a free demo version you may use to control only one device for a limited period of time with a restricted set of options. A single device tracking will cost you only about $2 per month. Of course, you may track up to a hundred devices, which will cost you about $170 a month. For pricing on more devices, contact our specialists. There’s also a chance to change the plan after the purchase. For that, you’ll have to contact Qustodio specialists and they’ll help you through it. Qustodio is a quickly developing application compatible with such operating systems as Android, iOS, Windows, Mac and Kindle. The app is in the process of development and other options will be added in further updates. Of course, you should never forget that your target device should be rooted or jailbroken if you’re willing to track it. If the app didn’t work the way you were promised to, you’d always be able to get your money back in a period of thirty days. We guarantee that in both cases our clients get complete satisfaction. Of course, money back guarantee won’t work if you’ve purchased an app not corresponding to the version of your OS or to your OS in general. Make sure that Qustodio is completely compatible with the target device before you buy it. Affordable with a variety of payment options (which proves the company’s stability and financial status). 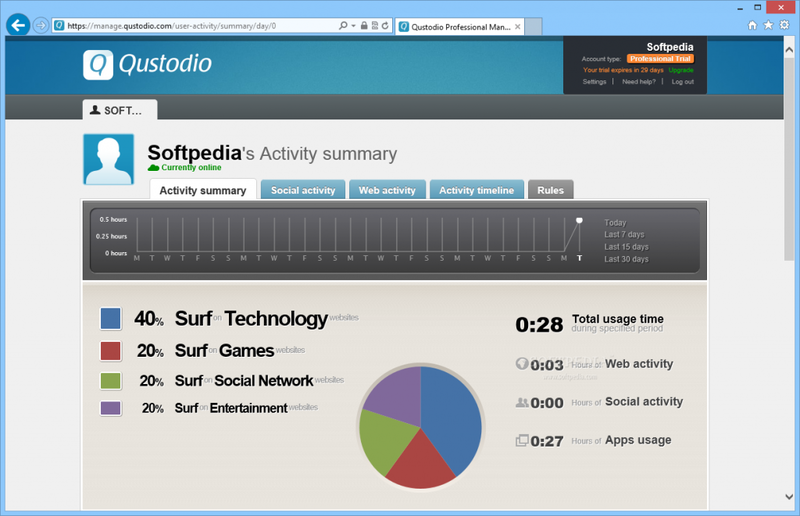 Qustodio is one of the new tracking apps slowly gaining popularity. It develops with new options added or improved every month. It’s perfect for controlling small groups of devices and it’s quite cheap. You can use it not only for your family, but also to control your employees’ activity at work (pay attention that it should be negotiated with you employees beforehand to make it legal). Does this app allow you to view activity from incognito tab? Are there any spy apps that can? Thank you for answering my questions.